Aren’t these themes so much fun? Seriously! We are all having a great time seeing all of you link up your awesome projects each week. Thank you all for following along with the themes! Today marks the first month of our challenge completed. That means we move on to October which is gonna be even better. These next four weeks are going to give you some great inspiration for Halloween! Before we get to the party let’s take a look at some of my favorites. It’s so hard to choose features, I swear! There is so much talent here! It’s amazing to see what a transformation a couple of bucks can do. Great job! 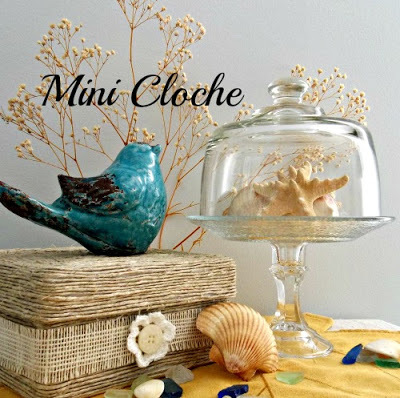 First up is this super cute mini cloche by Vintage, Paint and More. She shows us how easy it is to put together. 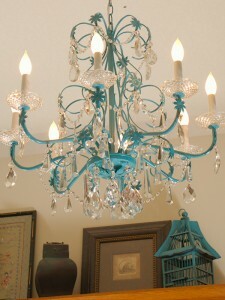 Next, I’m in LOVE with this turquoise chandelier by Restoration Redoux. You have to see the before! Finally, the before and after on this folding chair by Salt and Pepper Moms is unreal. Who knew a folding chair could look so good?! Make sure to grab your feature button if you were featured this week. 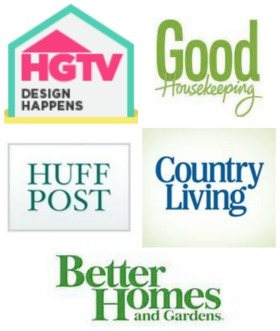 And go hop over to see all the features each week on our Group Pinterest Board. Now on to Week 4- Spray Paint Projects!! 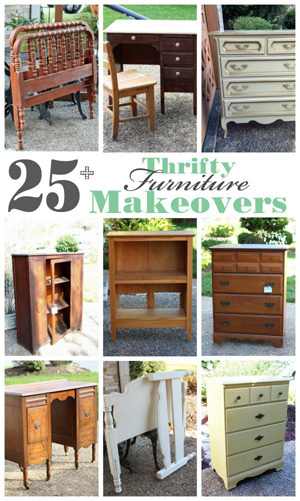 This is such an easy way to transform a project. 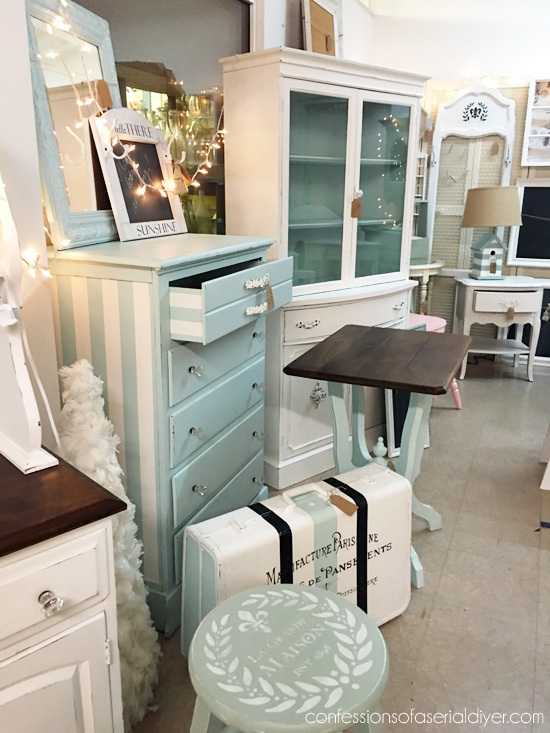 There are so many different types of paint out there now, that you can literally paint ANYTHING. Check out our projects from this week’s theme! 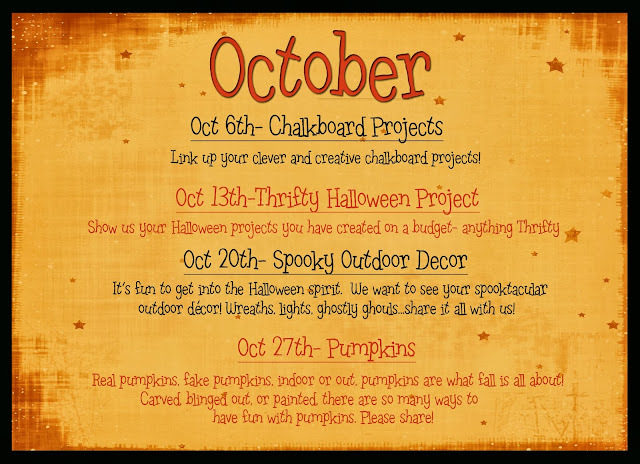 Here are the fun theme’s we have planned for October. Just a reminder so you can plan your projects this month! Next week is Chalkboard Projects which should be fun! 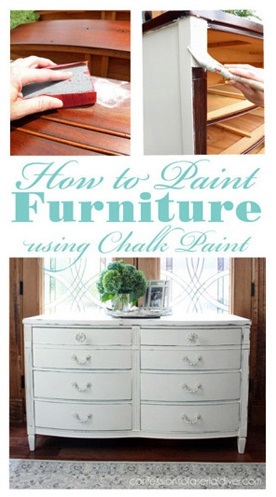 I would imagine every blogger and crafter has at least one chalk board project to link up. It doesn’t need to be Halloween themed, whatever you want to link up, let’s see it. 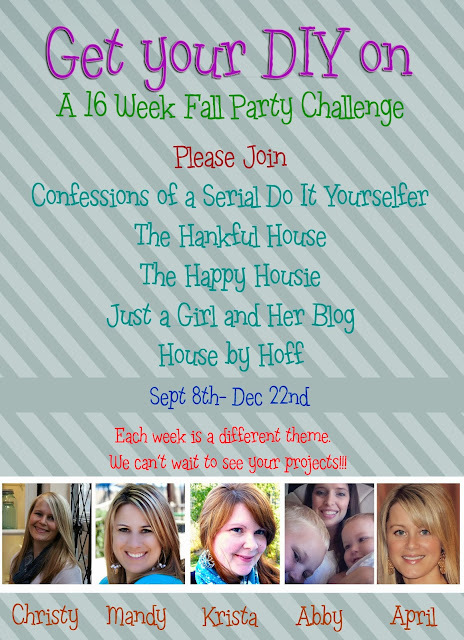 * Remember: This a theme party, link up according to each week’s scheduled theme. Don’t forget to link back- here is the button to use! I’m glad to join the party once again. Thanks for hosting, Christy! 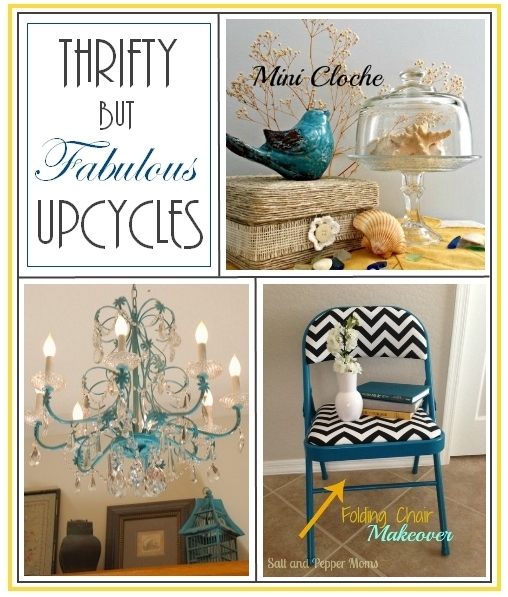 Thank you so much for featuring my Turquoise Chandelier! You are so welcome, Shanna! It’s gorgeous! 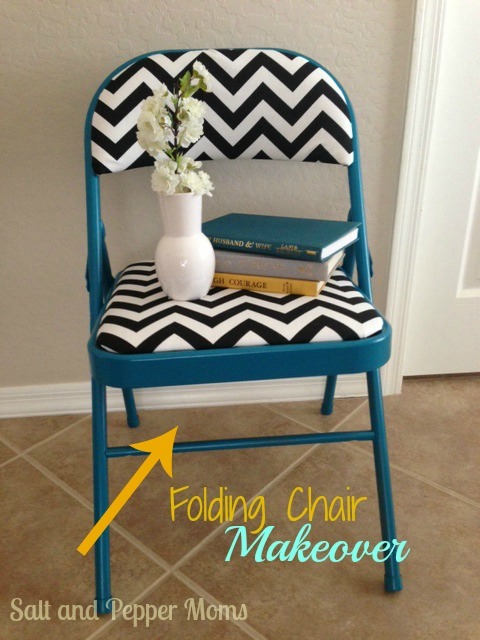 Thank you so much for featuring our folding chair makeover! Spray paint projects are the best! Thanks for hosting Christy 🙂 I don’t have a ton (2 I think!) 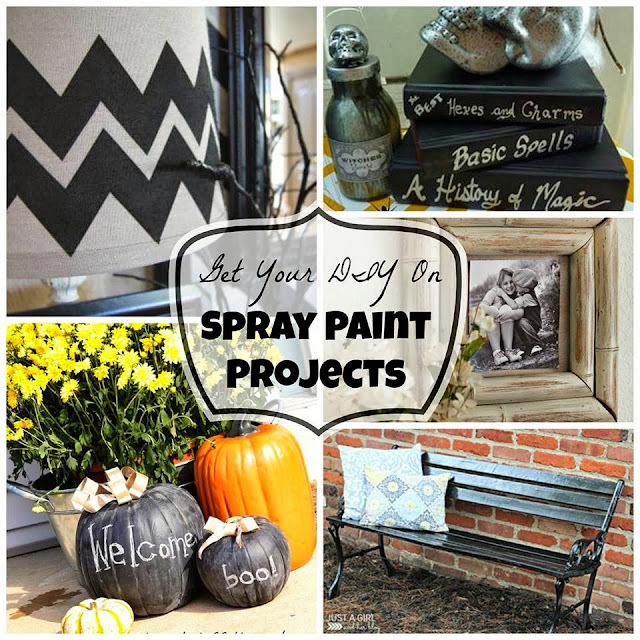 of posts with spray paint….but this is one of my favorites and most popular! Hope you have a great week! Thanks for hosting Christy ! have a great week ! Thanks for letting me know about the party Christy!!!!! just wonderful! 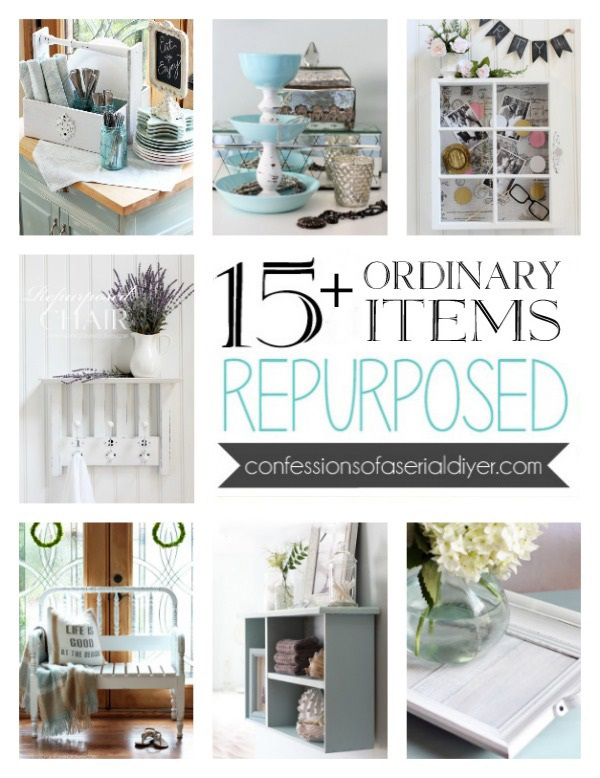 Love all the wonderful inspiration! There is so much creativity. Wow! I’m so impressed by all of the creativity using spray paint. If you’ve never checked out the Preval Sprayer, it might be useful for some of you DIYers. Sprays almost any kind of paint, stain, varnish, ink, dye and thousands of more liquids. You can even mix your own colors! Good luck on all of your future projects.